Yvette Fernandez is the editor of Town & Country Philippines and the author of over a dozen books. 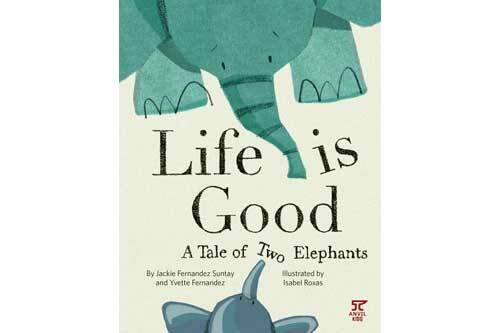 Yvette’s latest book, Life Is Good, was written with her sister Jackie Fernandez Suntay. Jackie was a doctor who had just finished her fellowship at a Harvard Medical School hospital when she was diagnosed with cancer. She and her husband, Bobbit Suntay, founded the Carewell Community Foundation, a nonprofit foundation that provides information and support to people living with cancer. All authors’ proceeds from Life Is Good, will go to Carewell.